Ooty is a popular hill station located in Tamil Nadu. 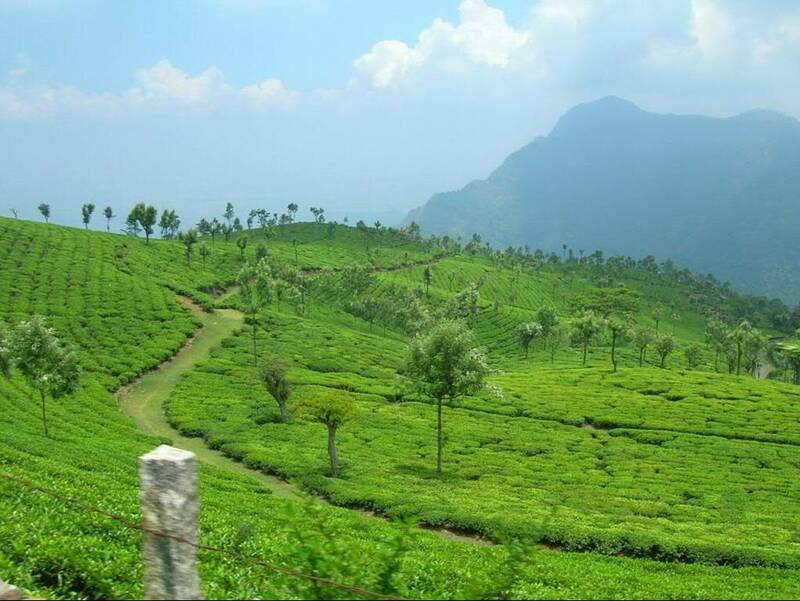 It is also known as Udhagamandalam and has got the credit of being the ‘Queen of hill stations’. 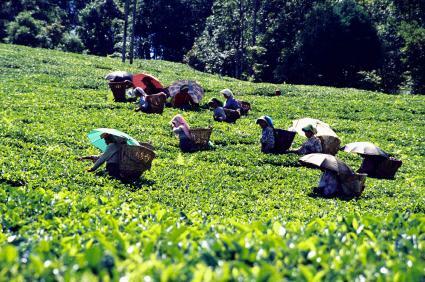 Ooty tourism is known to have such elements, which makes it the best place to visit for the tourists across the world. The picturesque beauty of this place has always been a special thing for the people who visit this place. As you travel to this place, you can enjoy the pleasant sight of lush green vegetation, the beautiful tea gardens and many other elements of God’s invention, which will make your tour a worthy one. Ooty tourism has all such essentials that will definitely make you fall in love with this place. What makes Ooty a special hill station? Your journey to Ooty is sure to be an exciting one. If you love nature, want to explore various historical monuments and even if you are a Shopaholic, then this place is greatly suggested for you. There is an annual Tea & Tourism Festival, which is known to be a great event that is celebrated here every year and this attracts huge number of crowd. Apart from this, The New year celebration is also known to be wonderful here. As it is a hub for tourists, there is no doubt that there are sufficient hotels and resorts, which facilitate a comfortable stay. The hotels and resorts here have such facilities in place, which will suit the needs of different tourists. Depending on your necessity and budget, you can go for the kind of staying option that you need. The in house restaurants in Ooty of specific hotels are also known to be amazing. The restaurants in Ooty are known to be filled with perfect ambiance and they always serve delicious food. The multi-cuisine restaurants are sure to relish your taste buds. The below mentioned restaurants in Ooty are known to be the best restaurants of this place. Earls Court – This restaurant is at the outdoors of Hotel Kings Cliff. The experience of dining in this restaurant is sure to be incredible. The average price of the dishes should cost somewhere from Rs.350 to Rs.400 here. Even though this sounds a little expensive, it is totally worth. This restaurant is known for its finest variety in the whole of Ooty. Dominos Pizza – Dominos Pizza in Ooty is located in the commercial street market. They deliver the choice of your pizza anywhere in Ooty and even to various hotels. However, hotels like the Holiday Inn Gems park and the Fortune Sullivan Court will not allow pizza delivery within their premises. You will be required to walk up to the main gate for collecting your pizza. Shinkows Chinese Restaurant – This restaurant serves the authentic Chinese cuisine. The chicken rolls and chicken fried noodles that you get here are truly amazing. If you want to have food that is priced the least, this restaurant can be an ideal choice for you. By visiting the above restaurants, you can definitely get introduced to delicious cuisine. Visit Ooty for an incredible experience and enjoy your tour with your loved ones. This guest post was by Stephenleuis, a Travel enthusiast and has written on restaurants in Ooty. Hope this information will help you to plan your trip to Ooty. Places change and so do favorites, cuisine change and so do dishes but still there are some evergreen restaurants which have managed to maintain their glory and presence in the culinary culture of the city. Star chefs have been targeting the city to spread the aroma of their signature dishes. It would be correct to proclaim London as a city having some of the world’s best restaurants. I present to you a list of top 5 restaurants which I personally found to be the best and are a must try while you are in England. I am sure if any of the readers have been to London, they would easily be able to relate to this. Situated on the Royal hospital road, the restaurant requires prior booking. Now that is something common but what would be your reaction if I said the reservation has to be made a month before? This says it all about the restaurant. Even though the Chef has expanded the chain of restaurants, it makes no difference to the quality and elegance which the restaurant has on offer. Without a doubt, this restaurant is one of the most sumptuous Indian restaurants in London. 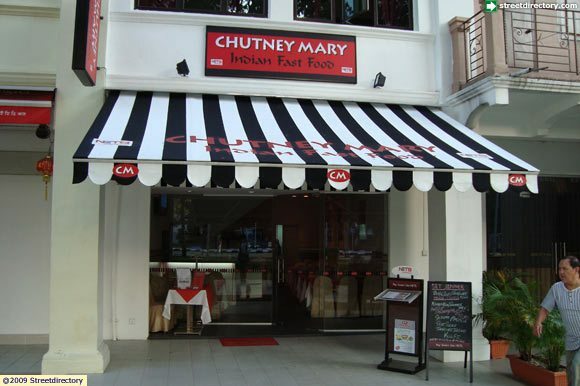 The restaurant was opened in the year 1990 and continues to dominate others in the league of Indian curries. I opted to try out the curry platter which gives you a mini version of all the popular dishes of the restaurant. Other things which one should also try from its inventive kitchen are crab claws, seared scallops, tandoori platter along with the exotic chutneys. Make sure you also try out the signature cocktails out there, ‘Bombay Blush’ and ‘Goa on the Rocks’. The restaurant is run by Masala World, which also runs other famous Indian restaurants like Veeraswamy, one of the oldest Indian restaurants in London. The Wolseley is one of the most popular restaurants of the city. Even this requires booking well in advance. Fortunately, we got a table after making a spontaneous booking and waiting for about half an hour. The restaurant, which was transformed from an art deco car showroom is now a plush cafe cloaked in the European traditions. Be it a quick bite for breakfast, corporate lunch or a family dinner, the food and ambiance is just perfect for everything. Celebrities like Jack Nicholson are a common sight there. However I was quite unlucky not to spot any of them. Grab peerless views of the attractions that the English capital has on offer from the 28th floor of the London Hilton. With the likes of Chef Chris Galvin and company, the restaurant has recently earned a Michelin star which helped it become a part of our yummy itinerary. I got to eat one of the finest dishes from the French haute cuisine like the Marinated Loch Fyne Salmon, Dorset crab and Foie gras and truffle. As a chocoholic, I would personally recommend you the Valrhona chocolate fondant for oodles of chocolate. The Michelin starred Quilon restaurant is situated in the Taj 51 Buckingham gate suites and residences. You certainly feast like a king here. I was lucky enough to have this restaurant within my hotel. The Quilon serves South West coastal Indian cuisine and has various progressive and ethnic dishes to taste. If your palate craves for South West coastal Indian cuisine, Quilon is one of the finest places to eat in London. These restaurants are synonymous to the city’s culinary traditions. So make a point to visit these top shots and take a gastronomical tour of the city. I would love to hear your experiences and explore them the next time I visit the city.